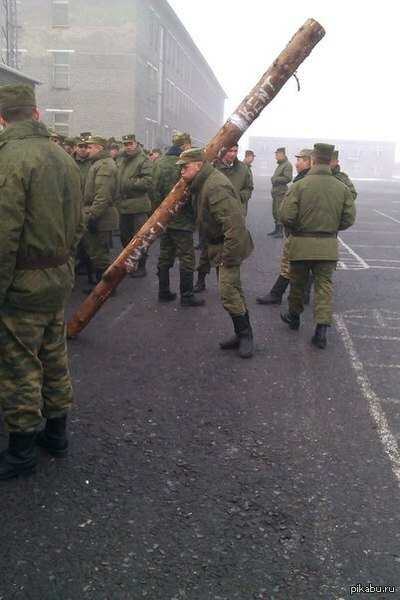 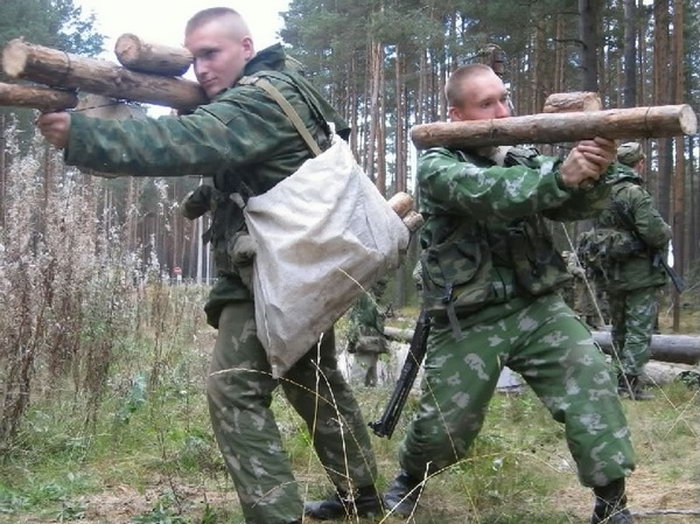 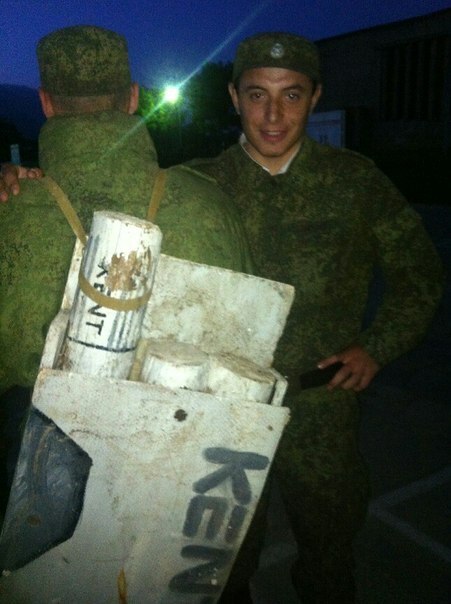 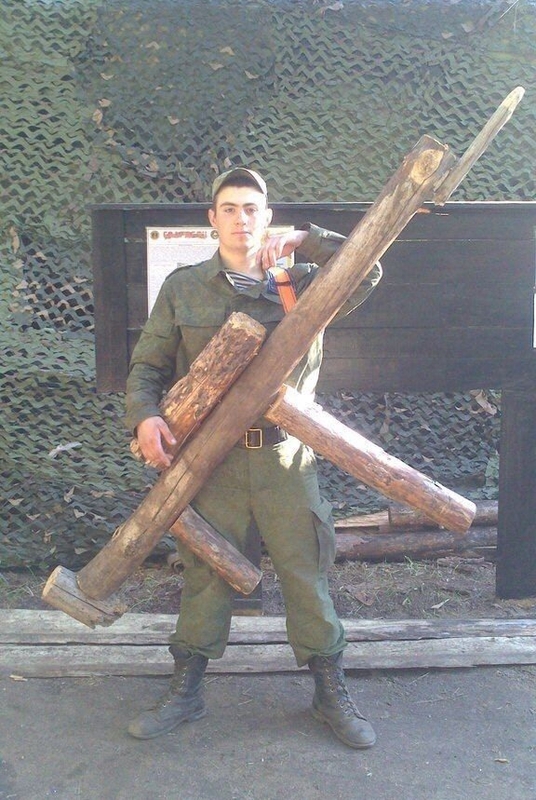 These Russian soldiers learned their lesson the hard way. 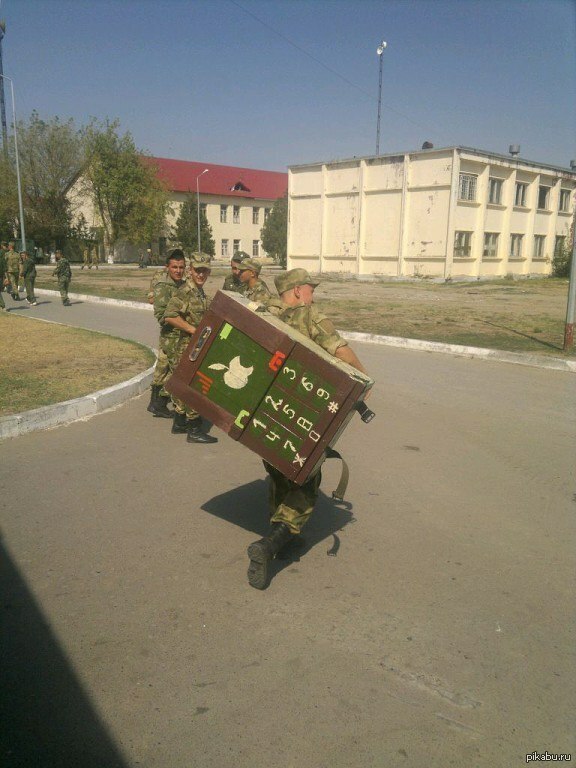 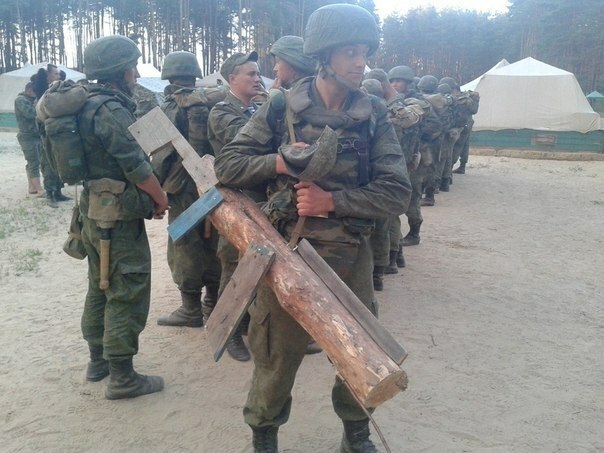 They either forgot or lost their equipment and were given heavier wooden replacements instead. 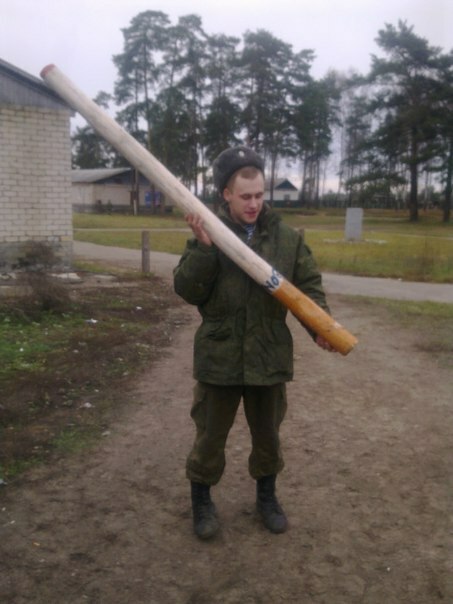 He was smoking while on duty. 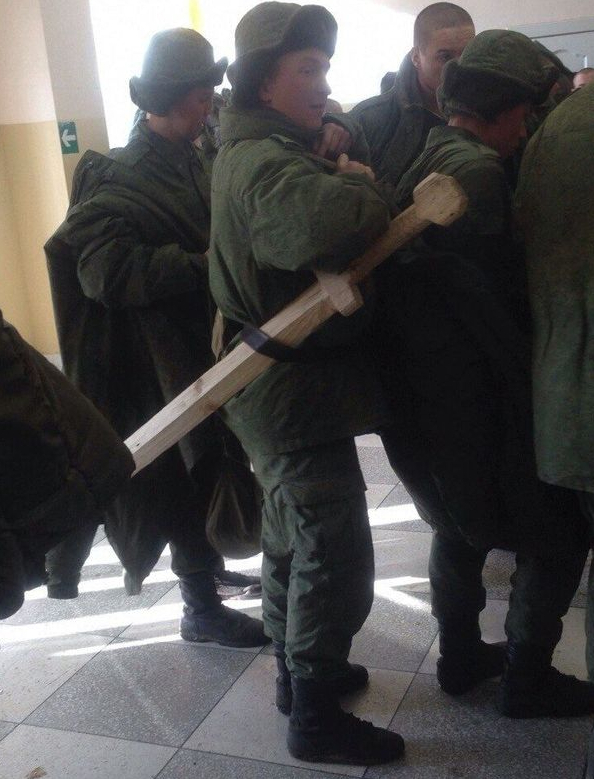 And this unfortunate guy didn’t have his weapon on him, when needed.